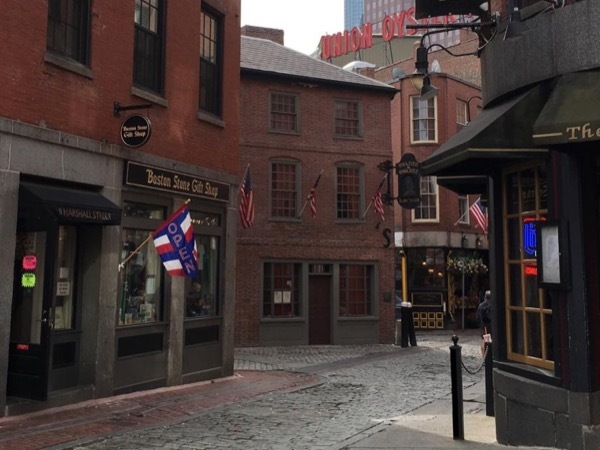 Including much of the Freedom Trail and lots more. Neal was GREAT! We had a great time! Very informative and educational on a level my kids could relate to. REALLY NICE TOO. He made the day fly by and my kids really enjoyed learning and never once complained that about the long walk. Thanks Neal! TOUR GUIDE RESPONSE: Thank you Phyllis! You and your kids were great and the ice cream sandwich on a 30 degree day was a fantastic way to end the tour!